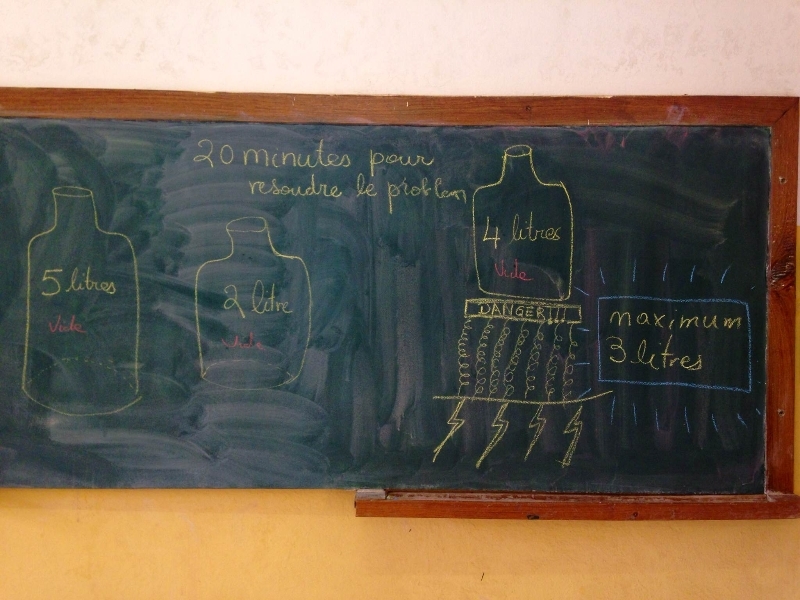 The nerds of iNERDE’s Colonie de Vacances STEM had an exciting week studying electricity, vehicle construction & design, construction tools, musical instruments, and a field trip! Thanks again to all of our week three activity sponsors! 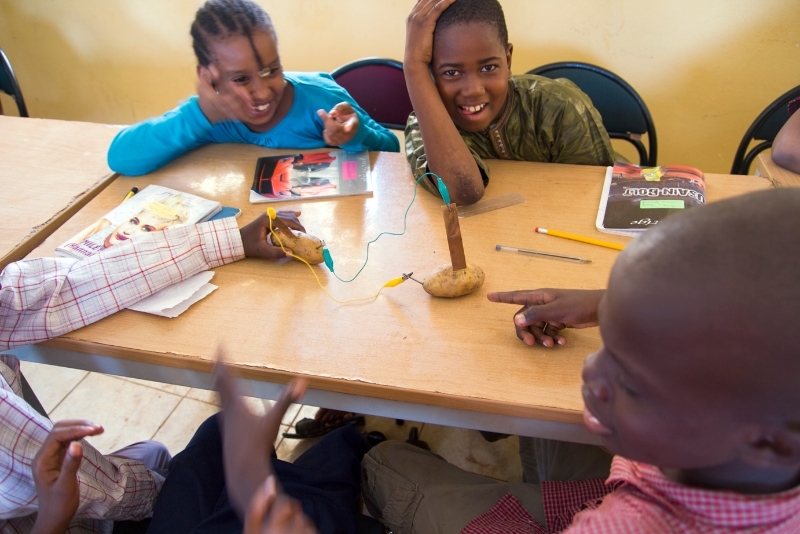 Fatimata, Issiaka, & Mohamadou are testing their potato powered electrical circuit. 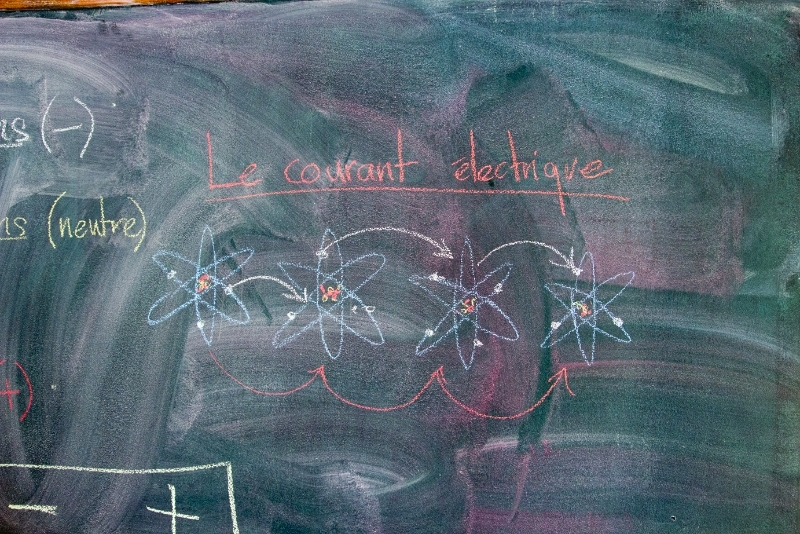 The class learns about electrical current, protons, neutrons, & electrons, and circuits. Kouta & Christina smile for the camera! 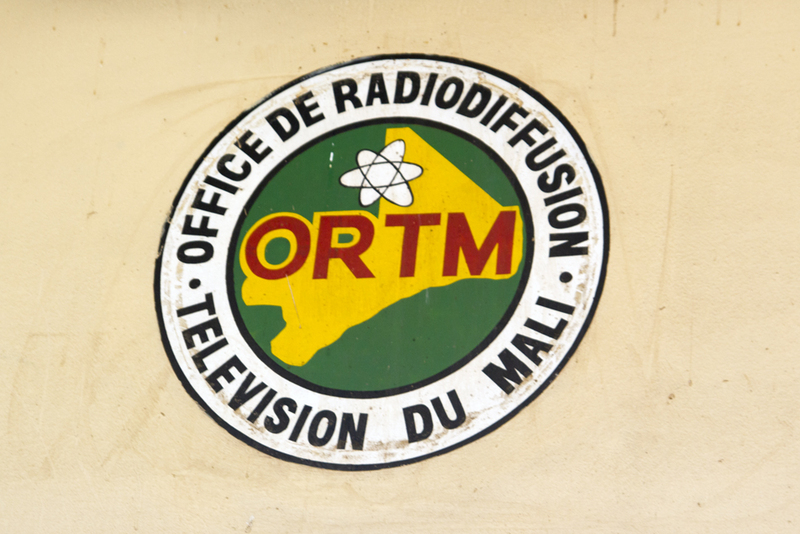 The nerds visited ORTM, Office de Radiodiffusion – Television du Mali (Office of Radio and Television of Mali) on the first of many field trips during the Colonie de Vacances STEM. 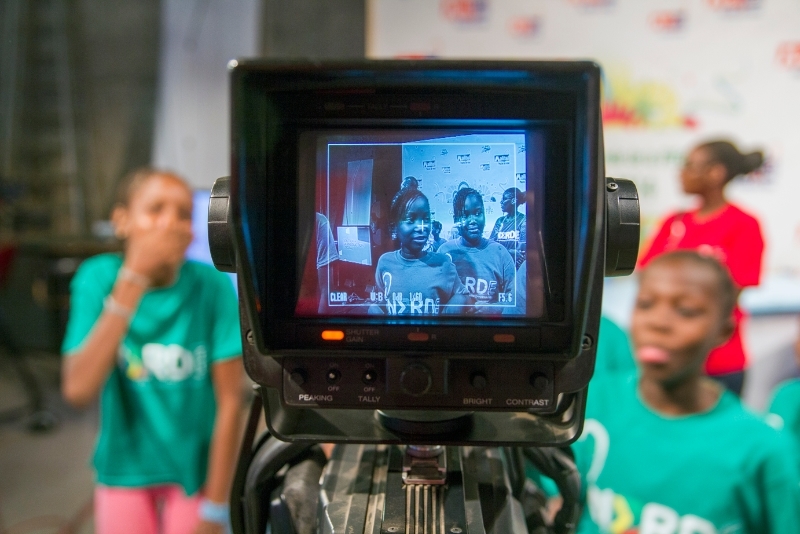 In the morning, the nerds learned some basic English phrases and in the afternoon there was a math riddle competition – “There’s a 5L bucket and a 2L bucket, and you need to fill a 4L bucket with only 3L – any more and a bomb will explode – how do you solve the problem?”, and the winning team, five girls – Baro, Aicha, Saran, Salimata and Kadidiatou, won prizes! 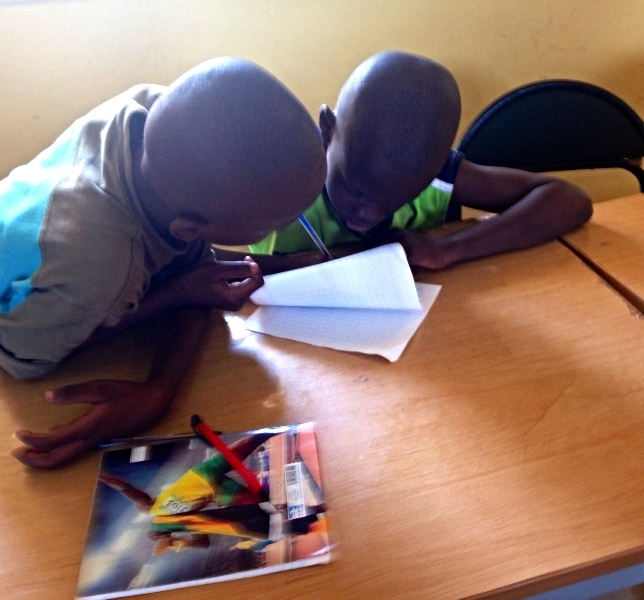 Dieudonné and Mohamadou working hard to solve the math riddle. Thursday the kids spent the morning making goodbye cards for Nadia and Christian, and then there was a lesson in the history of science. We covered Galileo, Copernicus, Wright Brothers, Lumiere Brothers, Alexander Graham Bell, and Einstein. In the afternoon we had a guest speaker, an architect, who talked about his career and gave the students a chance to sketch out their dream homes (he told them to draw the houses they would build for their mothers). What’s in Store for Week Four? 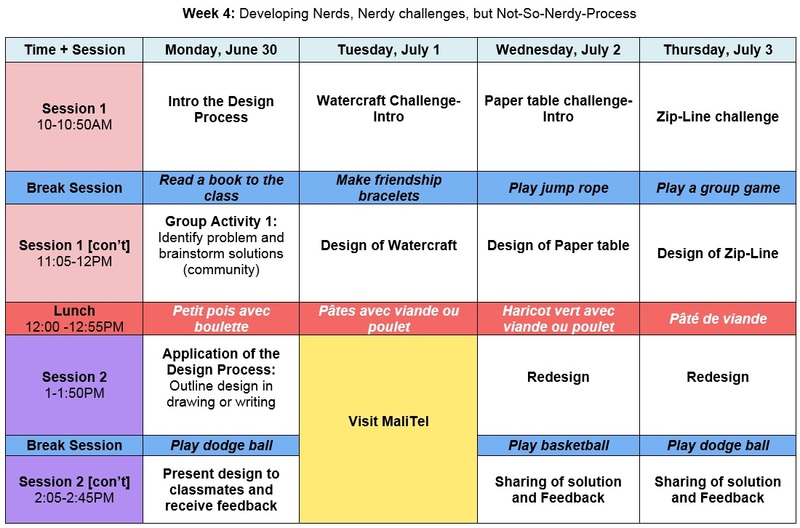 Here’s a glimpse at what’s in store for the students during week four of iNERDE’s Colonie De Vacances STEM! This is the Week 3 Newsletter. 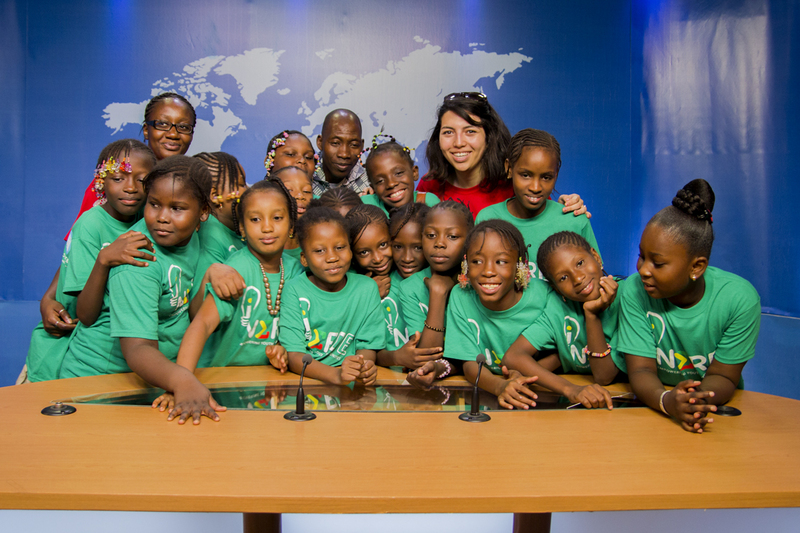 Click here to go to the Week 4 Newsletter. 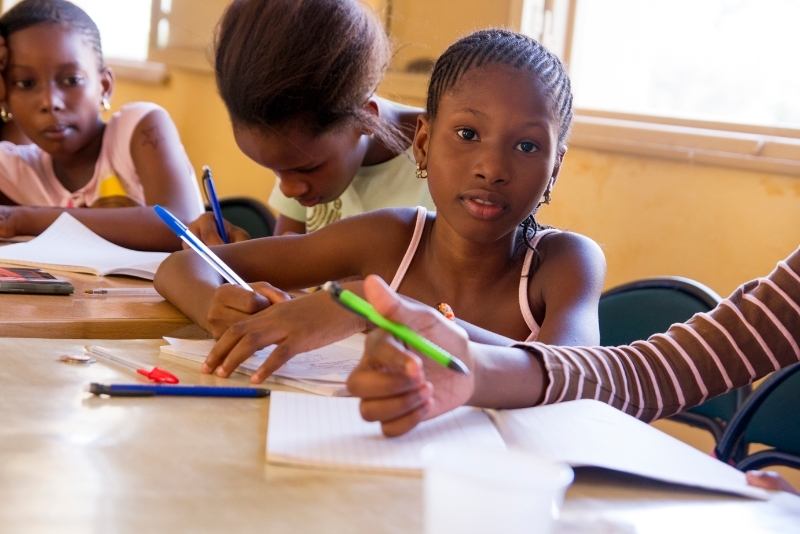 Click here to go to the Week 2 Newsletter.